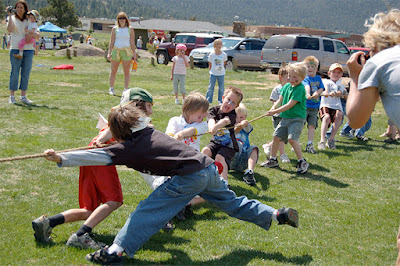 Visit our Fit Family Fun Run FaceBook Page! 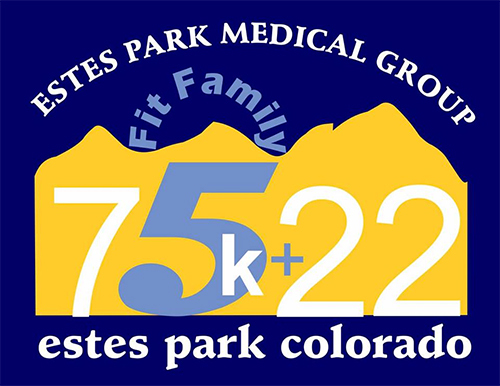 The Fit Family Fun Run and Children's Fitness Jamboree is a wonderful, family friendly event taking place on Saturday, May 20, 2017 at Stanley Park here in Estes Park, Colorado! We are celebrating the 10th year of this great event that promotes healthy lifestyle habits and family friendly fitness while acting as a fundraiser for the great work done by Nancy Johnson, and the devoted staff, at Lifelong Learning of Estes Valley (LLEV) Preschool. The Fit Family Fun Run is a 4.3 mile run from Stanley Park around the Lake Estes Trail. This is a paved trail that leads all the way around the lake with views of that classic Estes Park scenery you know and love. There will be one water/aid station at approximately mile two on the course, at the Lake Estes Marina. In the spirit of the family friendly theme, this fun run is an untimed event meant for runners and walkers alike. Your average runner will take about 40-45 minutes to complete the run. An average walker will take about an hour and twenty minutes, give or take. There is more detailed pace information below, as well as a map and elevation profile. It's a pretty flat loop with a couple of good hills thrown in... hey, we're in the mountains after all. 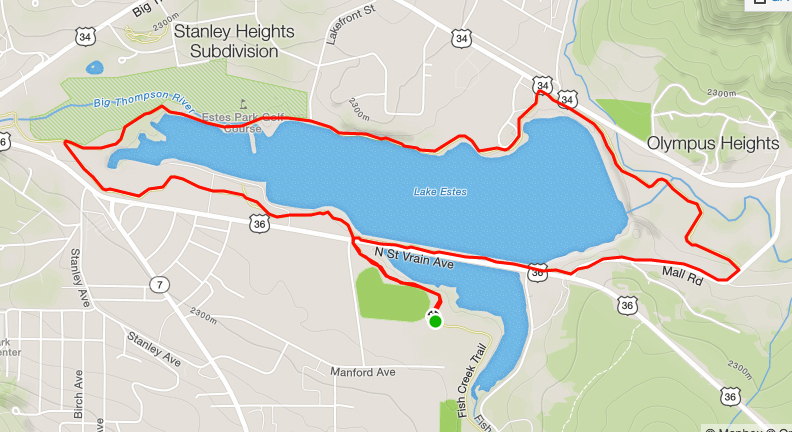 But there is only about 160 feet of elevation gain, so it's flat for the most part. The highest point of the course is 7,530 feet above sea level, and the lowest is 7,428 feet. Everyone over the age of 10 is welcome to participate in the run! Guess I will be making some free time from work to see this fight. I really hope that everything goes well and everyone gets satisfied. Just can't wait to see it on live screen soon.